You know the saying “the road to hell is paved with good intentions”? It applies big-time to things we do to be greener. Many of those seemingly sustainable choices you’re making may not be as eco-friendly as they seem. There’s a war on single-use plastic happening right now and single-use plastic is being painted as the devil. PEI was the first province to announce a ban on plastic shopping bags and Newfoundland and Labrador recently announced it will be following suit. But a rush to purchase cotton bags to replace those plastic retail bags might be a mistake. A better option is to use brown paper bags for lighter items (and re-use and recycle them afterwards), or reuse those flimsy but remarkably-strong plastic bags and ditch this notion that they can only be used once, for a short period of time. 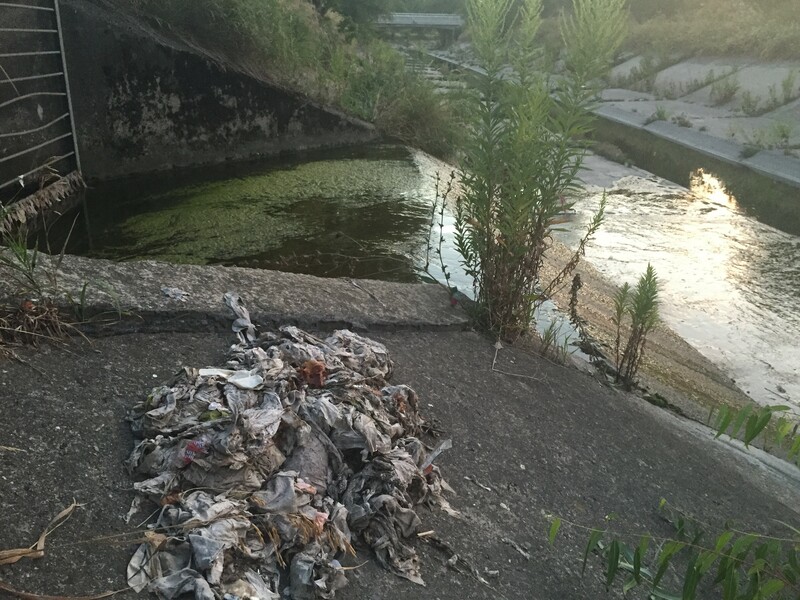 The Municipal Enforcement Sewer Use Group estimates that $250 million is spent annually across Canada to remove blockages caused mostly by flushed wipes. It gets worse though. These greenwashed wipes contain synthetic fibres including plastics which then do terrible things to our waterways and wildlife. The vast majority of drink cans (a full 95 percent in the US) are made of aluminium. The good news is that they’re completely recyclable and can continue to be re-processed and re-used an infinite amount of times—unless they’re contaminated. As its name suggests, ride-sharing is carpooling and that seems like a better alternative to a single passenger in a taxi or their own vehicle. But research suggests that what ride-hailing services like Uber and Lyft are doing isn’t necessarily better for the planet. It’s a topic of great debate though, because both companies are protective of their data so it’s been difficult to get an accurate read of what’s happening, but there is a case to be made against Uber and Lyft because their rapid growth has seen them increasingly used as an alternative to public transit, rather than as an alternative to cabs, car rentals and vehicle ownership. With that in mind, the culprit behind increased emissions are so-called “deadhead” kilometres, which are created when an Uber or Lyft driver is roaming without passengers. In the city of New York, that "deadhead" travel makes up half of the distance covered by on-demand mobility services like Uber and Lyft since 2013. That equals more emissions from more distance traveled, and more traffic jams which in turn also result in more emissions. A recent University of Toronto study points out that the Uber effect depends on where you live—specifically that the ride-hailing app reduces transit ridership in smaller cities while increasing ridership in large cities (it can boost it by about 5 percent over 2 years). The study also suggests that Uber bumps up bus ridership but decreases train use.